Just in time for Candy Catcher! Bringing back a classic game from your childhood memories. 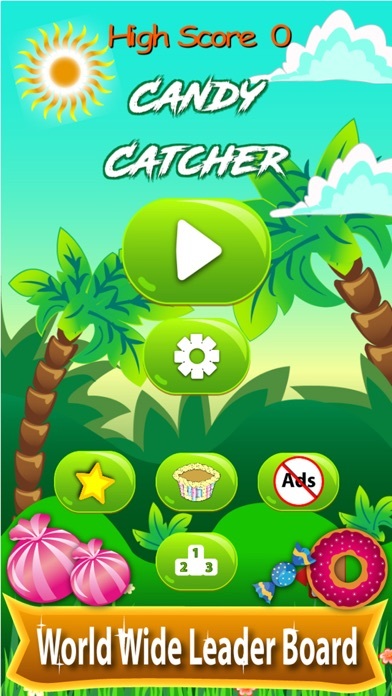 Bounce and catch candies to the basket. 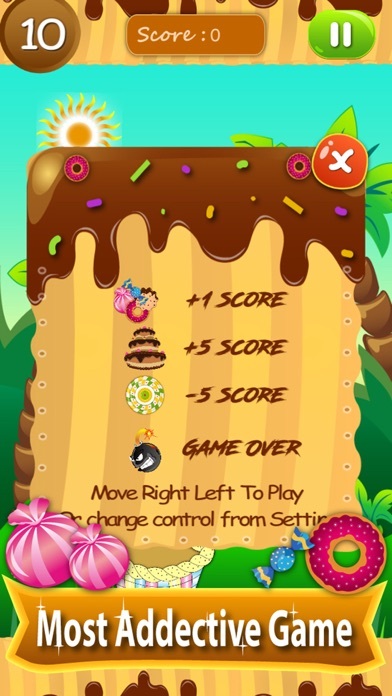 Candy Catcher is a fun little game where you can play with motion sensor or touch buttons. 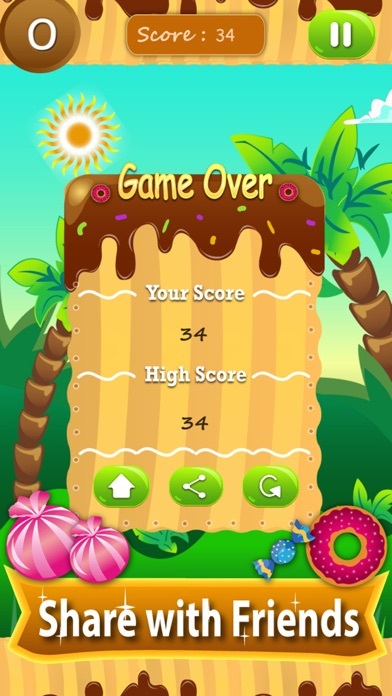 Features : = Worldwide leaderboard = Share score with friends and give them challenge = Unlock different beautiful basket = Get 1 free chance with reward video = Motion sensor and button controller Have fun and share it with your friends too.